iNews have rounded up the best festivals for all budgets, and Tramlines makes the cut. 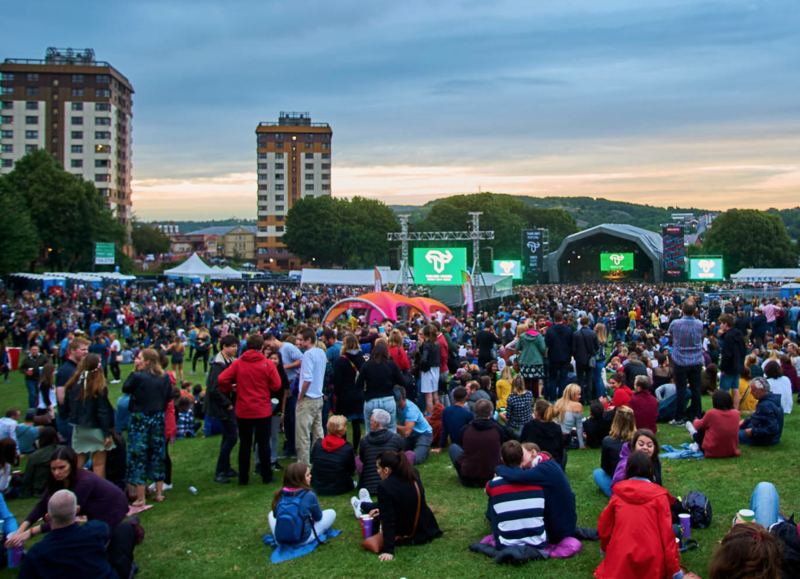 This is the tenth edition of Tramlines and this year it takes place in the new Hillsborough Park location, meaning capacity is increased and there is even more fun and entertainment on offer. Read the full article below or here.